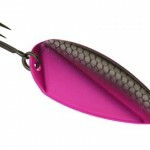 When conditions call for both brawn and beauty the VMC Flash Champ spoon is the answer. 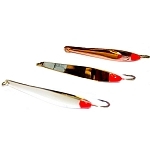 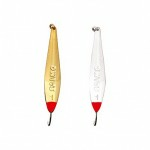 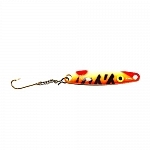 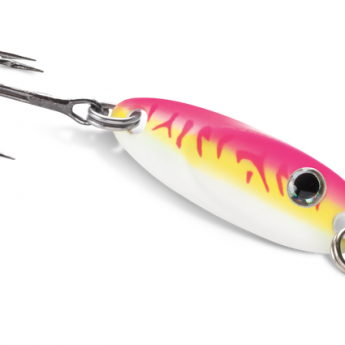 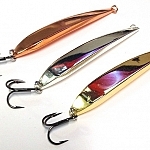 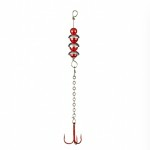 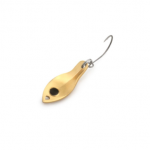 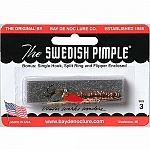 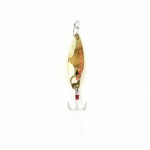 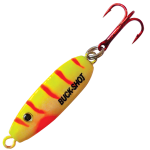 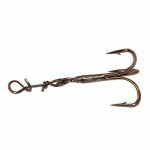 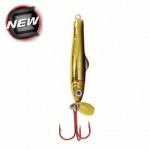 Constructed of heavy duty Brass the spoon can manage continuous attacks by large game fish or schools of aggressive panfish. 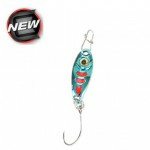 Beveled edges and tapered design offer an enticing fluttering action. 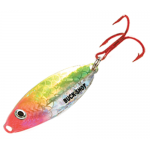 While an array of colors with holographic eyes, and the all new Ultra Glow pigments lasting up to 15 minutes gives the angler every advantage to put more fish in the boat or on the ice!